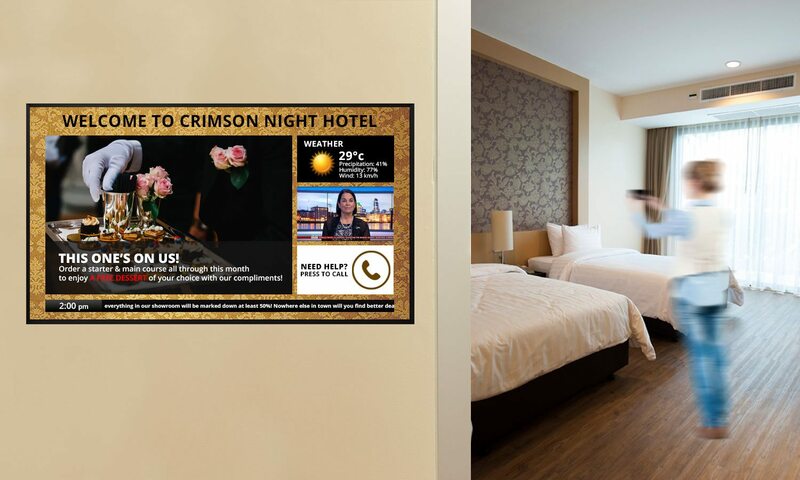 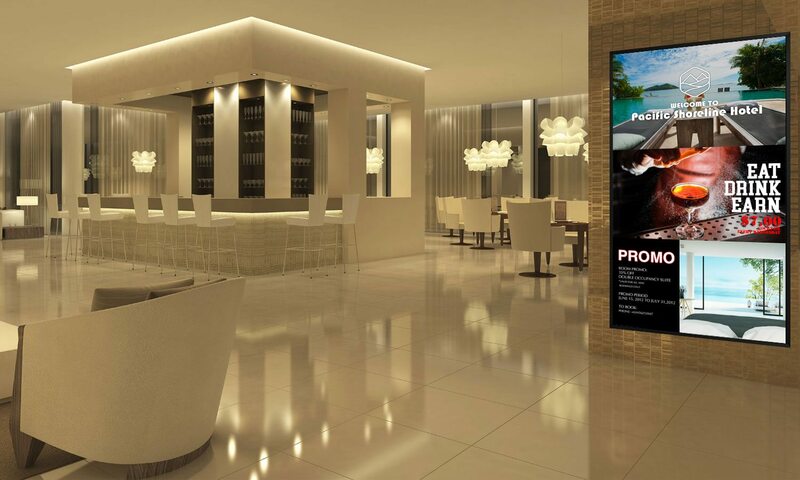 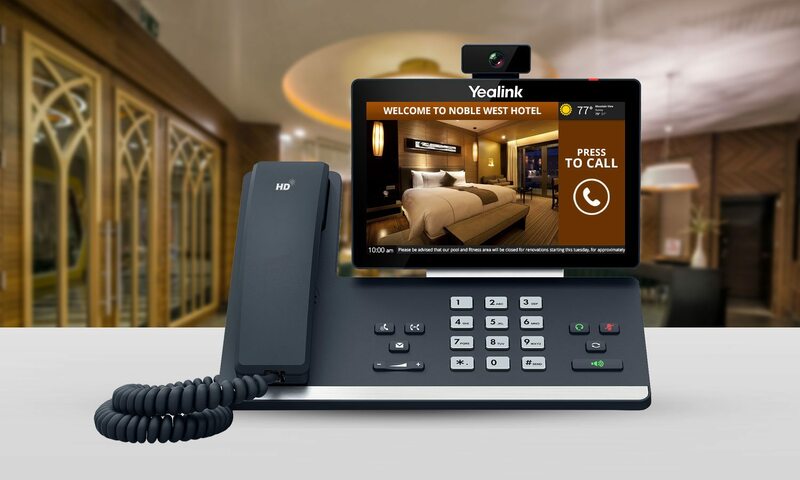 Digital Signage: Hospitality and Tourism Industry - Dimension Systems Inc. 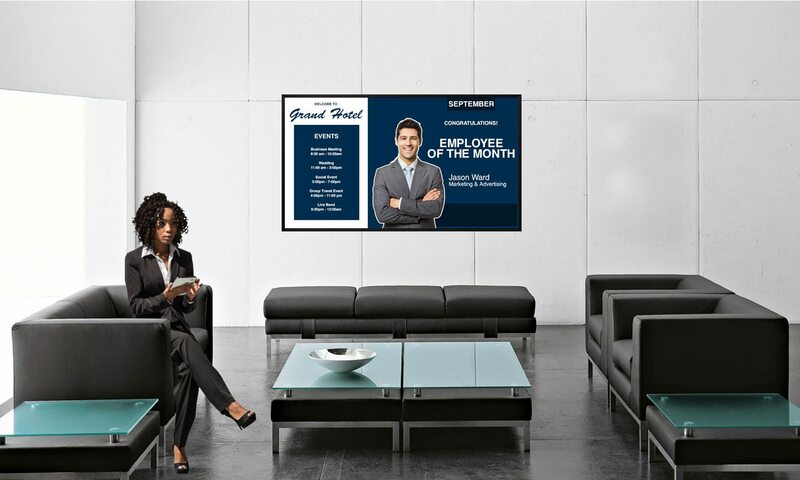 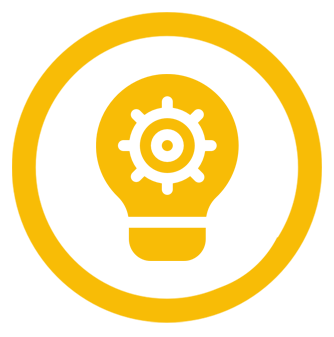 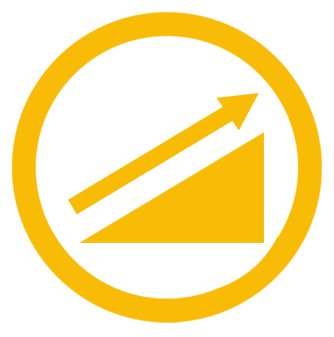 Streamline your brand and promotions with one point of content distribution. 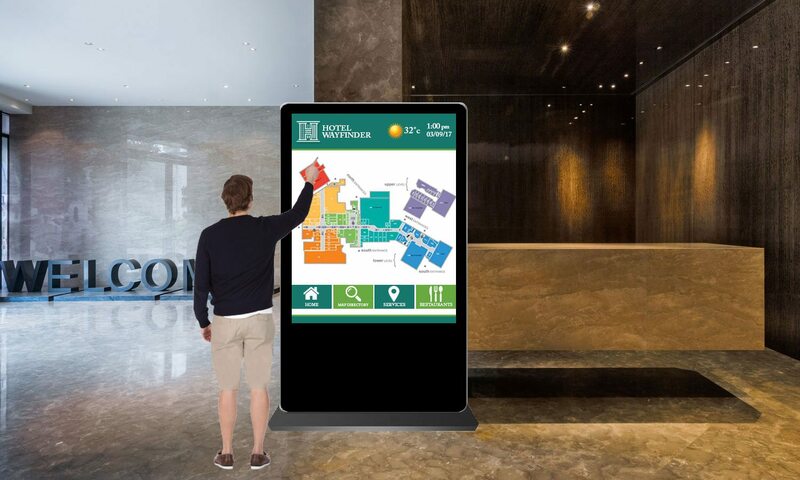 Concierge desks can advertise and present information for tickets to shows, attractions, and other events. 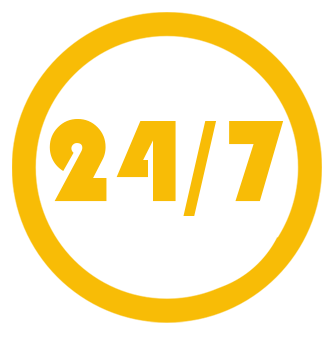 Hotel specials and other services specific to your location and concierge expertise can be looped in for maximum exposure. 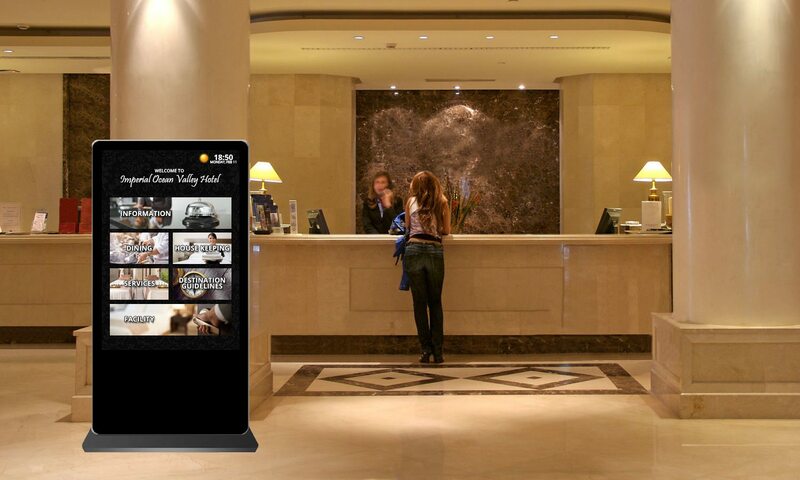 Welcome your guests at any time of the day with dynamic displays to match your brand and the location’s ambiance.